The number one rule for setting the mood? Good lighting! 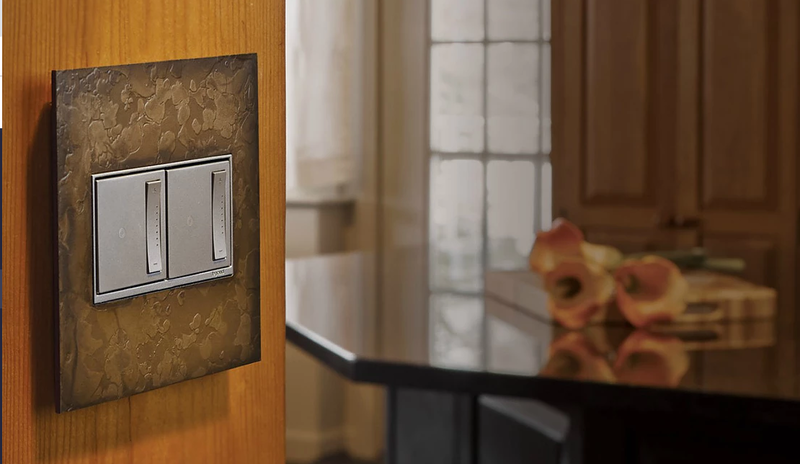 Whether you’re looking for the perfect romantic lighting or wanting to conserve energy and have lighting flexibility in your space, dimmer switches are the way to go. And if you thought using a dimmer still meant a sliding switch, think again! The game has changed, and in addition to traditional dimmers, you can now experience motion sensing dimmers, glass touch dimmers, app based wifi control, and so much more. 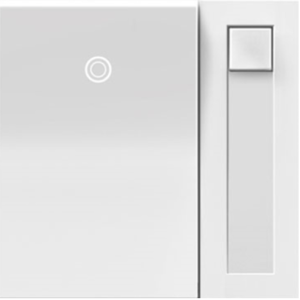 We love the dimmer options available in Legrand’s adorne and radiant collections. They’re not only stylish and customizable, but they have options for all of your dimming wants and needs. The game changer! 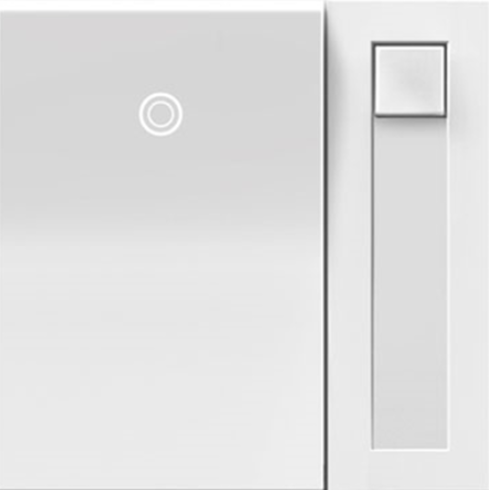 The recipient of Lighting of Tomorrow’s lighting control award, the Tru Universal Dimmer Switch will automatically adapt to any load or combination of loads attached to them, including Incandescent/Halogen, Magnetic Low Voltage, Electronic Low Voltage (ELV) in Forward or Reverse Phase, CFL/LED bulbs, etc. The Tru-Universal also eliminates flicker, early dropout, or “pop-on” deficiencies, which can plague other non-adaptive dimmers. The best part is you don’t have to worry about any technical details- simply pair it with any fixture, power it on, and you’re done. Motion Sensor Dimmers are a great way to conserve energy and keep your electrical bill down! The lights automatically turn off when you leave the room and can also be controlled with a switch. The Standard Dimmer Switches offer customizable options for colour, wattage, and bulb type. 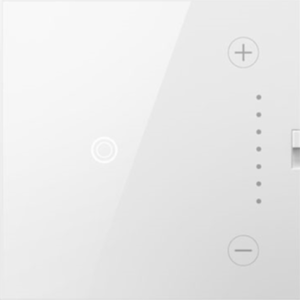 Adjust your lighting with toggles, paddle dimmers, touch dimmer (which functions like a touch screen), or sofTap (which responds to the touch of your finger tips). 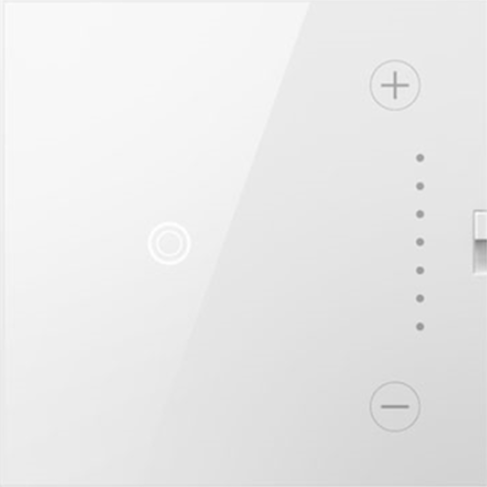 The RF Lighting Control dimmers integrate with the Legrand’s Intuity Home automation system for total control of lights, security, audio, and more. This is your one stop shop for ultimate home automation. Take maximum control over your lighting with Wifi Ready Dimmer Switches. Lights can be adjusted using the dimmer or right from your smartphone or tablet! The system couldn’t be easier to set up, requires no additional or special wiring and integrates seamlessly with Amazon’s Alexa and the Google Home assistant. 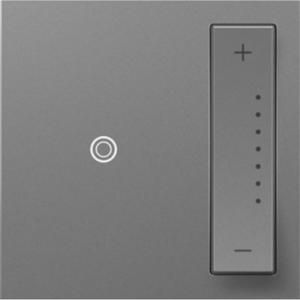 Control up to 9 remote dimmers with the Multi Location Dimmer Switch. This is the perfect option for offices and large spaces. It also solves the problem of being able to dim a single load or light fixture from two locations. Traditionally when you have a 3-way dimming application only one of the two switches could dim.